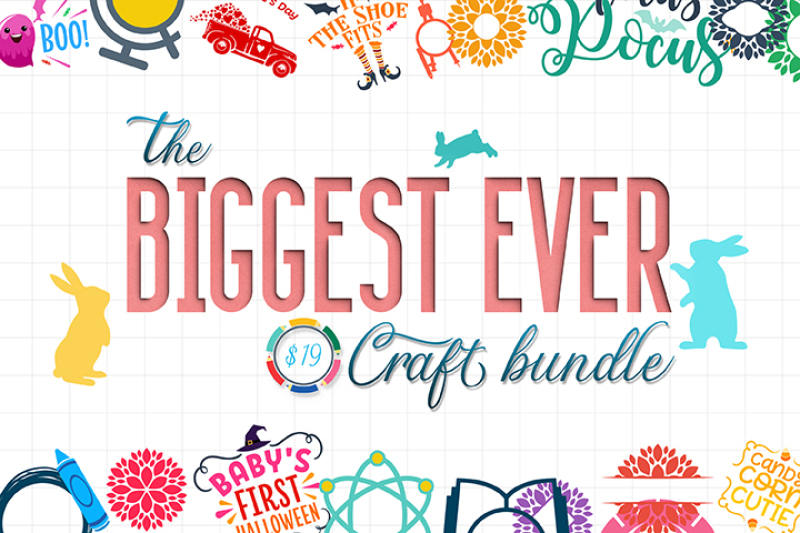 And we’re not kidding when we say it’s the biggest craft bundle ever! But you should hurry as it's only available for a limited time! 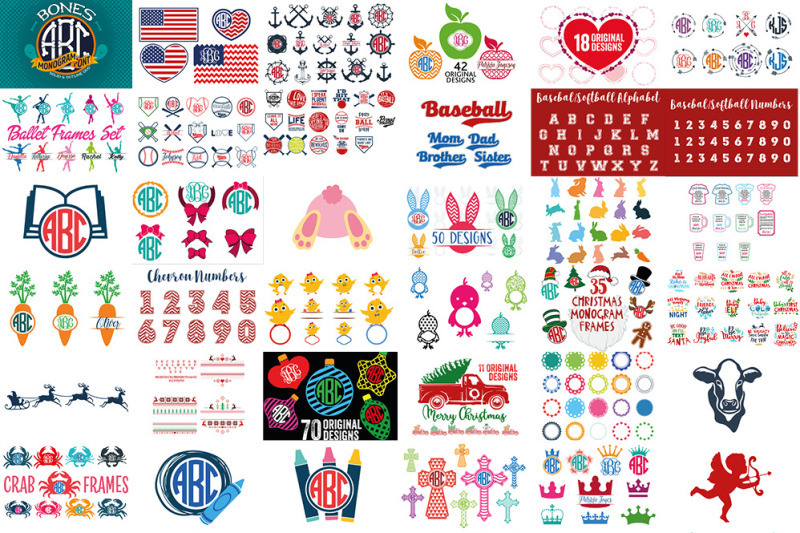 As with all bundles sold on TheHungryJPEG.com, our Complete License comes included, at no extra cost. Grab your copy now!